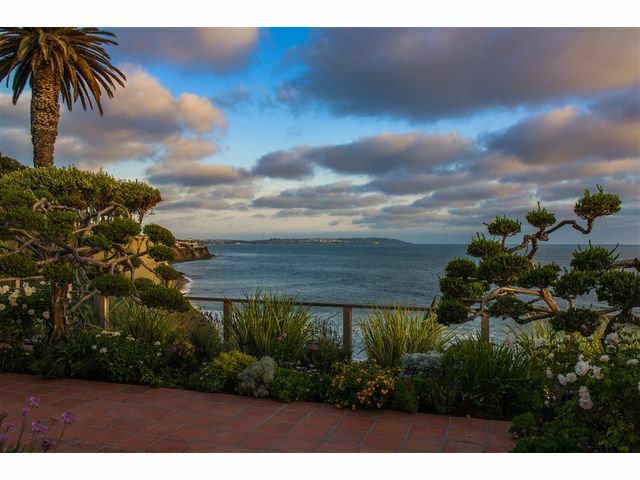 Listing provided courtesy of Donna Medrea of Pacific Sotheby's Int'l Realty. Last updated 2019-03-21 20:09:41.000000. Listing information © 2018 Sandicor. 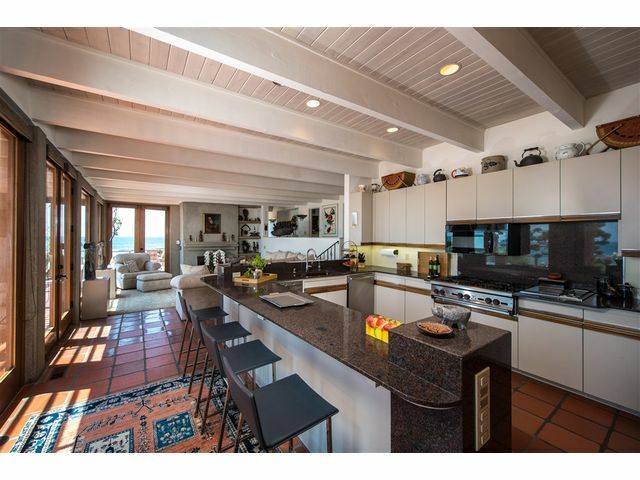 This Detached property was built in 1980 and is priced at $8,800,000. Please see the additional details below. 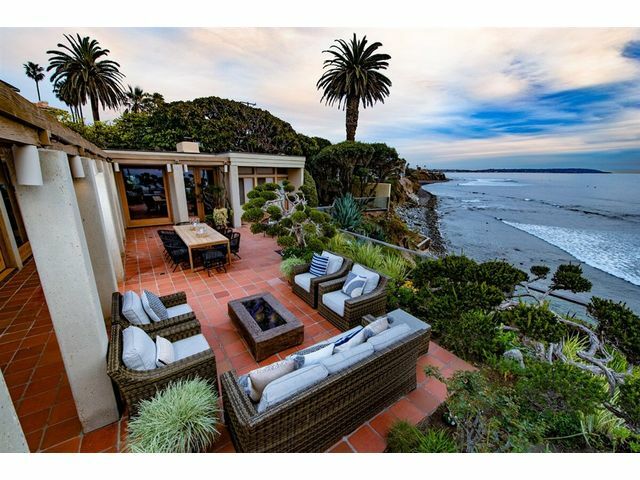 Seller will entertain offers between $7,900,000 - $8,800,000. 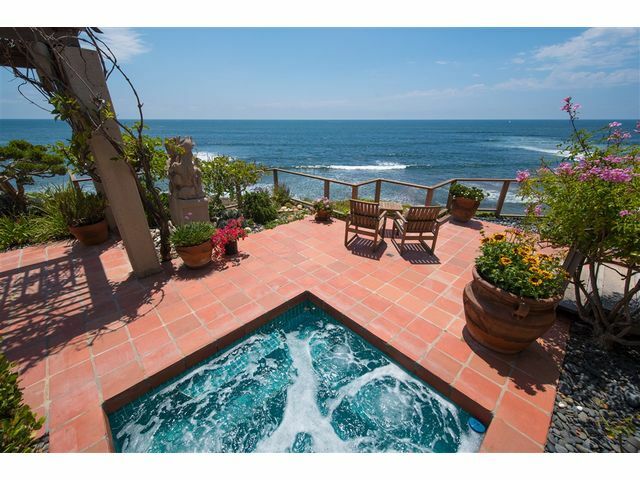 Rare Private secluded Oceanfront Estate. 120+ Feet of Oceanfront Sanctuary. 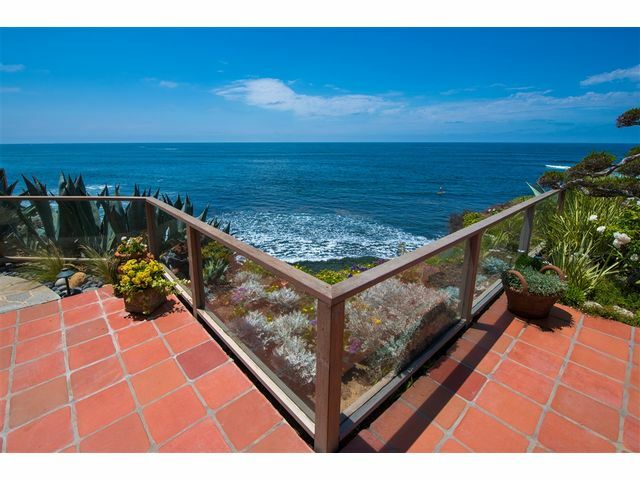 Big Ocean Views from Main Living Areas. Patio Terrace Casita. Approx. 4,000+ SF (including Patio Casita). Oceanfront Spa. Sun, Surf & Sounds. Excellent value. See Supplement.